Guilty Gear is a reference series made with a truly Japanese flavor. The fighters are perfectly balanced and each has his own mind-blowing set of slaughter techniques. 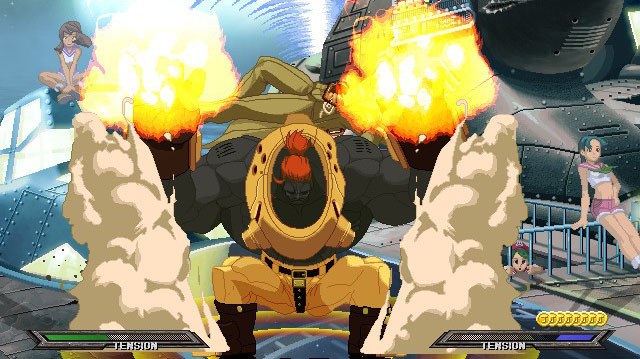 The collection of Guilty Gear Gold includes two games of this legendary series at once - Isuka and X2 # Reload. 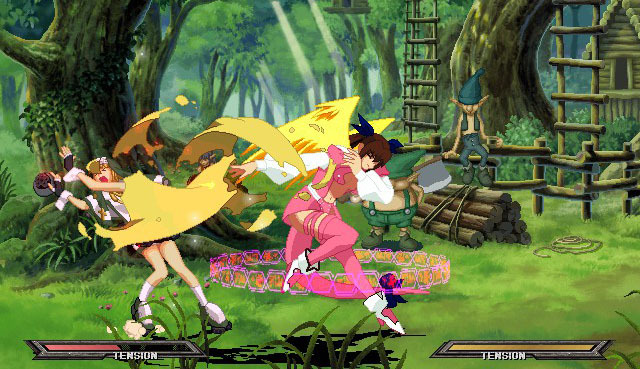 Guilty Gear Isuka - the latest game of the series, released on the PC - is interesting for its team fights. Up to four players can play on the same computer at the same time! 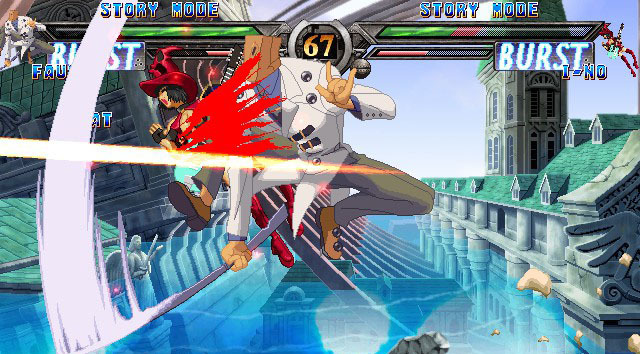 Guilty Gear X2 # Reload - a hit game in the series - boasts nine game modes, among which Mission should be especially noted - single tasks of varying degrees of difficulty.